It’s a new healthy year, new beginning and new opportunities! This is a time when many people are excited and positive about the future. What would you like to achieve this year? Do you have a specific goal in mind? 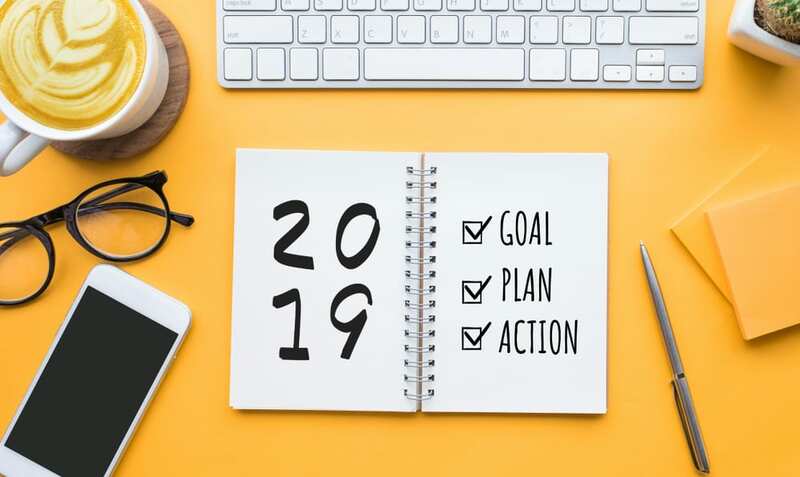 Here are our favorite tips on how you can achieve your goal and have a successful 2019. Happy Healthy 2019, we help you! Research shows that if you write down your goals, say them out load and talk about them to your family you are more likely to succeed! Mentally prepare yourself and picture yourself reaching your goals will also increase success rate! Be SMART when you set a goal. Write it down, be realistic and be passionate about your goals. Specific; what exactly do you want to achieve? Action oriented; when you identify goals that are most important to you start to figure out ways to make them come true. Time bound; have a time frame, by when should you achieve your goal? Remember wellness is a lifestyle not a quick fix. Small changes can make a big difference. Share your goals with us! Let’s support each other and make this a awesome year! Here are our 6 best tips to have a successful training schedule! Evaluate your current fitness level. How many times do you workout per week? How many hours/week? What kind of exercise? Cardio, strength, stretching, yoga and so on.. Based on this information you can change/modify so you get the most out of your workouts. Follow a well planned training schedule that will help you lead to your goal. Ask for professional help if you feel unsure how to plan your workouts. Plan your training week. Write it down in your calendar, if you take fitness classes book them ahead, prioritize your workouts. Have a “workout date” with your spouse, friend or family member. Plan ahead! If you working out early in the morning, put out the workout clothes in the evening. If you are working out after work; bring workout clothes so you don’t have to go home between.